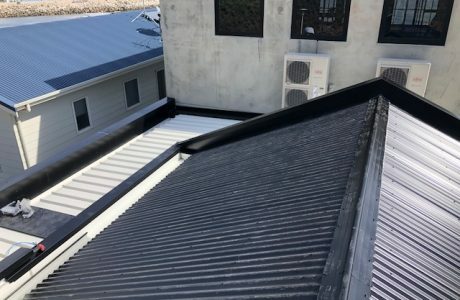 All Type Roofing are the reroofing specialists – whether it’s reroofing your home, carport or verandah our roofing solutions not only protect your home, they also look great as well. 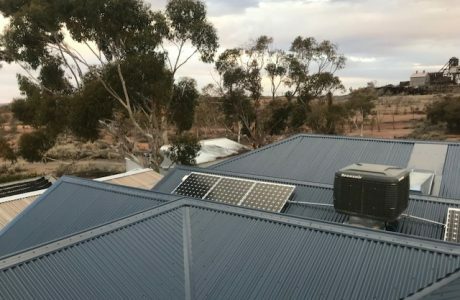 As an Authorised Stratco Outback Roofing Dealer, we can help keep your home warm in the winter, cool in the summer and you safe from the elements. 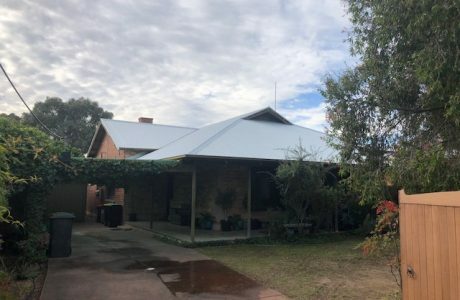 We use only the highest quality COLORBOND steel and with a 10 year workmanship guarantee on all of our work, we know that our roofing services are of the highest quality. Whether you need a leaking roof repaired or you need a complete quality re-roofing solution, we can help you from drawing up the plans, getting council approval, until your roofing project is completed. From corrugated iron to a full tiled roof restoration All Type Roofing Gutters & Verandahs will cater for our every need. Re roofing your home is an ideal way to rejuvenate your property. With the full range of Colorbond colours, we can work with you to come up with the ideal outcome for your project. With no job to small we are happy to look at every situation you might have.